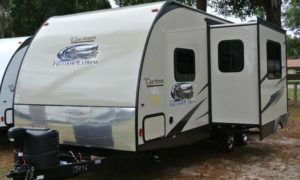 Modern-day RV trailers are equipped with electric brakes that require a brake controller in the tow vehicle to operate properly. 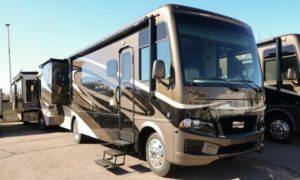 RV trailer brake controllers rely on a signal from the tow vehicle’s stoplight switch to know when to apply power to the electric trailer brakes. While there are many brands and models, RV trailer brake controllers are divided into two basic types — proportional and time delayed. Proportional brake controllers, also known as pendulum brake controllers, use a pendulum as a motion-sensor to detect the tow vehicle’s inertia when stopping. When the driver applies the brakes, the pendulum swings forward and the brake controller applies power to the trailer’s brakes proportional to the swing of the pendulum — if the tow vehicle is stopping quickly, the controller will apply more power to the trailer brakes. If it stops slowly the controller will apply less power. The position of a pendulum needs to be calibrated when the brake controller is installed. When the vehicle is on a level plane the pendulum is adjusted to level independent of how the brake controller is mounted. When properly calibrated a proportional brake controller provides very smooth braking. With Time Delayed trailer brake controllers, once the brake pedal is pressed, a pre-set level of power… set by the user, based on trailer weight… actuates the trailer brakes. 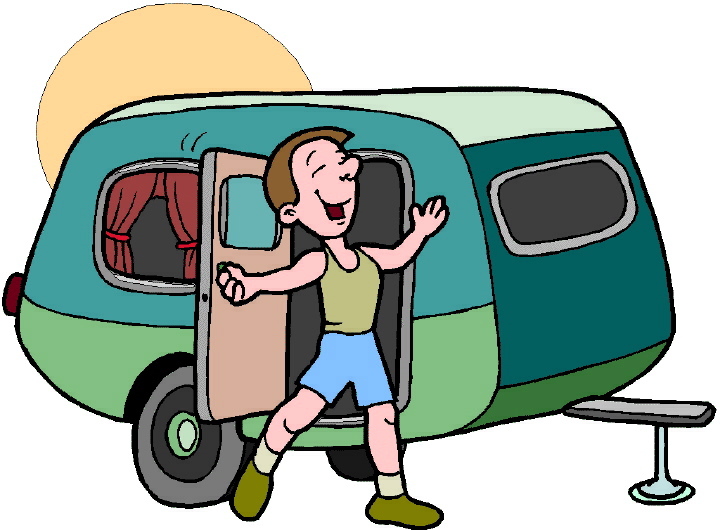 To provide smoother braking there is a delay between the time the tow vehicle brake pedal is pushed and when power is sent to the trailer brakes. The delay can be adjusted on most time delayed controllers, but the brake controller behaves the same way each time the tow vehicle brakes are applied no matter how fast or slow the vehicle is going. Time delayed brake controllers don’t offer the smooth braking of proportional controllers and put more wear on braking systems, but they’re less expensive and sometimes easier to install than proportional brake controllers. A $244.50 Value, for $155.00 And you only pay $4.95 S/H! 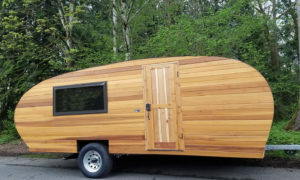 After watching this complete Travel Trailer / 5th Wheel set of 10 DVD’s; by RV expert Mark Polk, you will master your own RV experiences. This counts as 1 item, so you only pay $4.95 for S/H! These titles are also available for purchase as single DVD’s.